How Far is Shree Aashray? 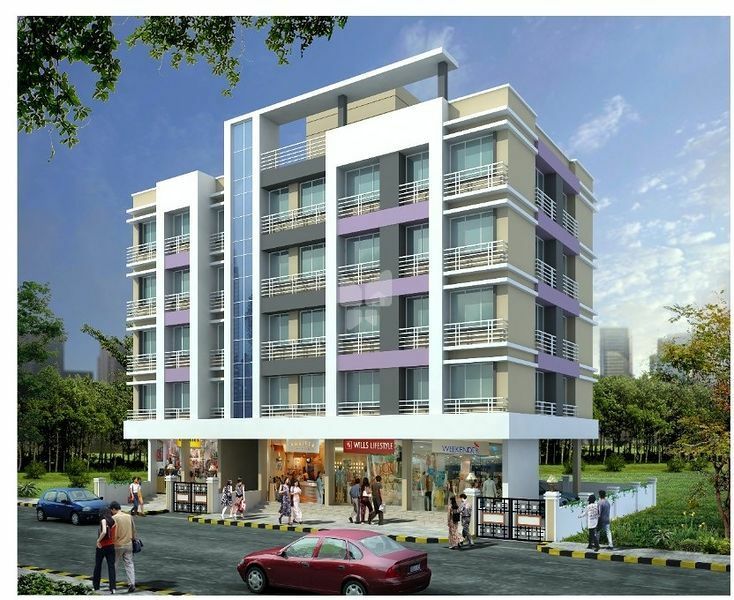 Shree Developers Aashray is a residential community based in Sanpada, Mumbai. Launching soon, it offers 1 BHK apartments, covering an area of 450 to 620 sq ft. Priced at Rs. 37.1 to 51.1 lakh, a total of 24 apartments are available from builder. Various amenities like intercom facility are offered. Shree Developers is a Mumbai based firm. Sanpada is situated in Navi Mumbai, within the Konkan Region. It has a distance of 1.4 kilometers from Sanpada Railway Station and 22.7 kilometers from Chhatrapati Shivaji International Airport. The area has many good schools (Vasvani International), hospitals (KMC Hospital) and shopping malls (Center One).